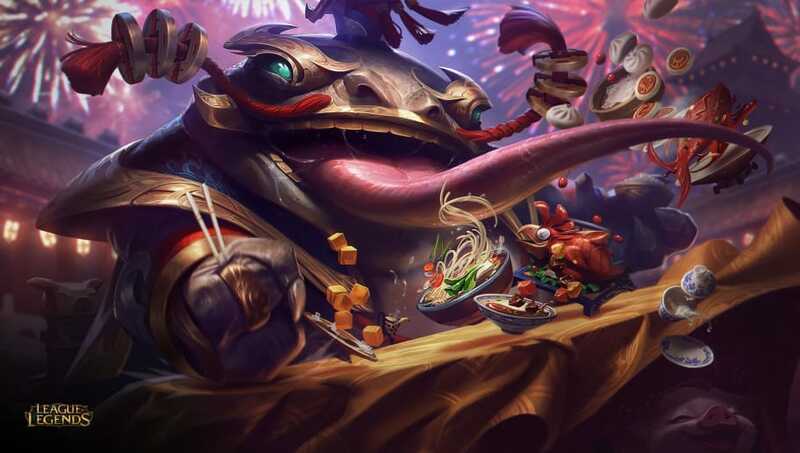 League of Legends Patch 9.3, set to hit live servers Wednesday, includes major changes to the minion and monster gold bounties. Riot Games' changes to minion and monster gold bounties in the preseason had an unintended consequence. ​League of Legends players who were forced to farm their ways back into games had bounties placed on them, allowing teams already winning to punish those players for trying to recover. Now, if a player dies with less minion and monster gold than the enemy team's average, that player will respawn with a buffer equal to the difference. They won't start accruing a minion and minion gold bounty until they've used up the buffer. For example, say a player has 200 less minion and monster gold than the enemy team's average. They go back to lane and farms 700 gold while the enemy team only averages 300 gold. Rather than have the 100 gold bounty the old system would have given for having 400 more minion and monster gold than the other team's average, the player will have no bounty because the first 200 gold was erased by the buffer. A team's minion and monster average is its total minion and monster gold divided by four (one time for each lane and the jungle). The changes to minion and monster bounties arrive alongside ​two new skins and significant balance changes to champions and ​marksman items.